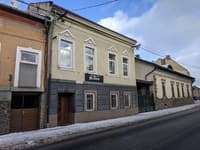 Hotel "Ungvarskiy" is located in the historical center of the city, near the castle mountain, on the site of the former manor of Artoga. Good transport interchange allows without difficulties to reach any part of the city. 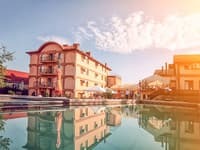 The "highlight" of the hotel is the availability of a rehabilitation and rehabilitation center that uses the "ethno-wellness" system, the presence of its own well of mineral water and the famous "Ungvar font". Description of the room: 1 French bed, a TV-set with cable television, a table, a shower - toilet in the room, Wi Fi. Variant: Twin (2 separate beds). 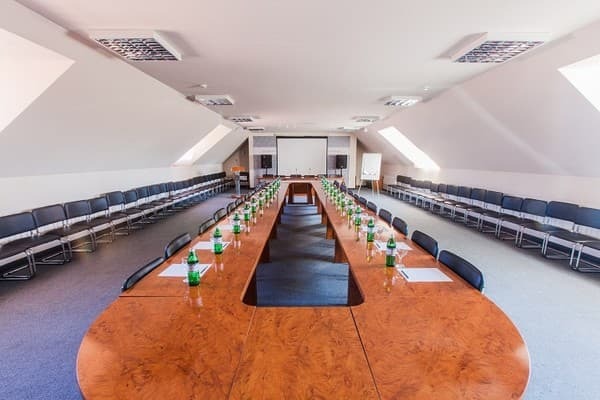 Description of the room: The area of ​​the room is 15 square meters. 1 large double or 2 twin beds, TV with cable TV, table, 2 chairs, shower and toilet in the room. Description of the room: 1 French bed + sofa, armchair with coffee table, air conditioning, shower - toilet in the room, TV with cable TV, mini bar, WiFi. There is a 4-bed accommodation for families (2 adults + 2 children). 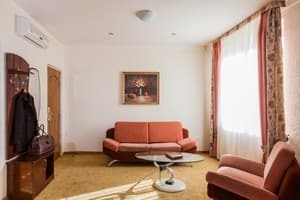 Description of the room: Room size Apartment - 100 m2. Spacious room with two separate entrances (hall, living room, bedroom, bathroom). 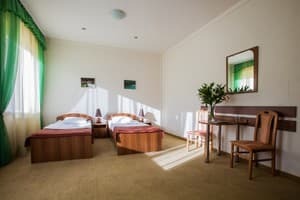 The bathroom is equipped with a jacuzzi (mini perfumery, hairdryer, bathrobes, slippers), toilet, bidet, two large-format plasma TV with satellite TV, air conditioning, refrigerator, telephone, WiFi connection, direct connection to the Carpathian Bath. 4-bed accommodation is provided for the settlement of the family (2 adults + 2 children). The cost of additional space is 220 UAH. The cost of breakfast in the restaurant is 50 UAH. The distance to the railway and bus stations is 1.92 km, to the historical center of the city - 900 m, to the airport - 3.75 km. To the first ski lifts 80 km, Mount Krasia. 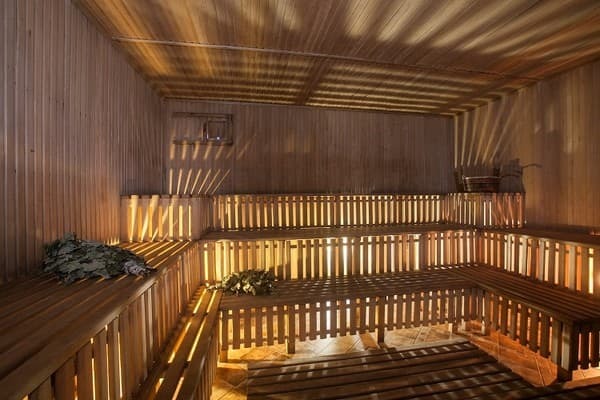 In the wellness center, the ethno-bath complex, sports club, Ungvarska kupil, recreation and rehabilitation complex with a wide range of wellness facilities and much more for rest and recreation are at the service of the holidaymakers. Guests are offered ready-made, specially designed, wellness and rehabilitation procedures. Also, you can create a new individual program, taking into account the characteristics of the organism.